All Ceramic Crowns and Bridges can help you achieve a beautiful, healthy natural smile. 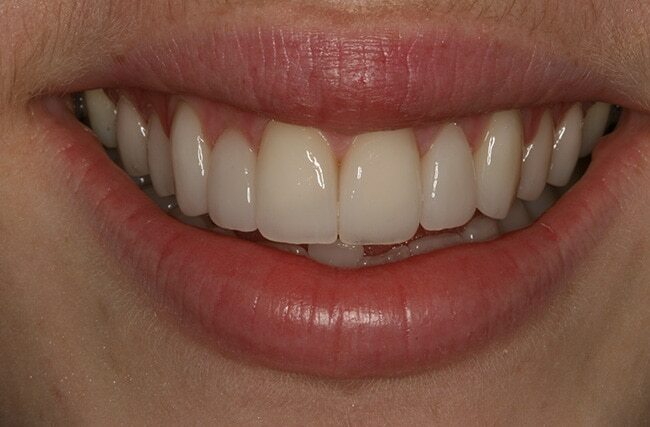 At Dental 359 we utilise All Ceramic Crowns and Bridges for their dramatic improvements in smile appearance. 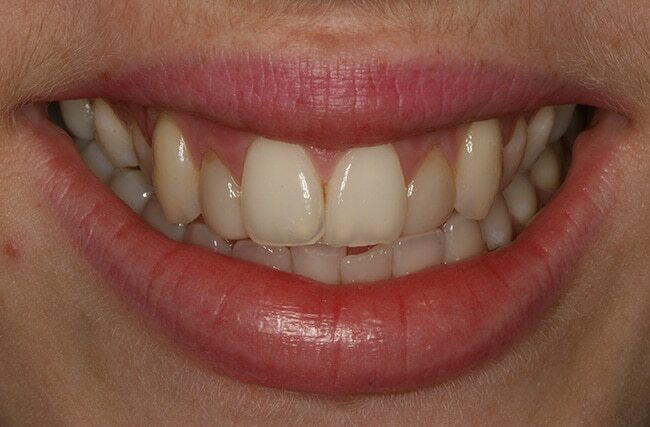 How often have you seen a person smiling at you and exposing a dark margin of a crown at the gum line, crowns that do not blend in with the remaining teeth because they are too bulky or too opaque? Well those are crowns and bridges of the past. New materials and clinical methods allow us today to create invisible tooth restorations. Our extensive knowledge, training and experience allow us to achieve beautiful, aesthetic and functional restorations. 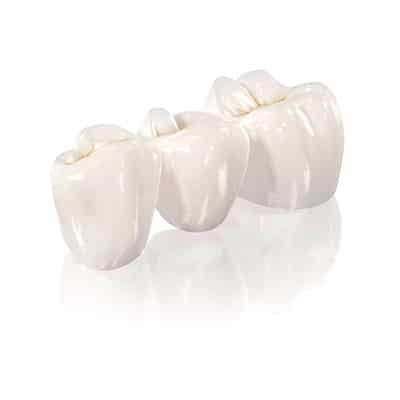 An All Ceramic Crown, sometimes known as caps, is an artificial ceramic device that covers the entire tooth. 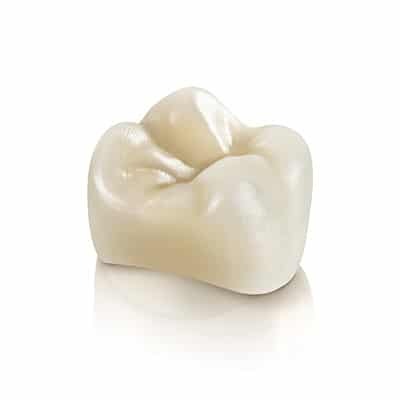 The crown recaptures the tooth’s natural contours and ideal shape; whilst restoring its natural function. Crowns also protect the underlying tooth and upon completion of the procedure the tooth has normal or improved functioning ability. 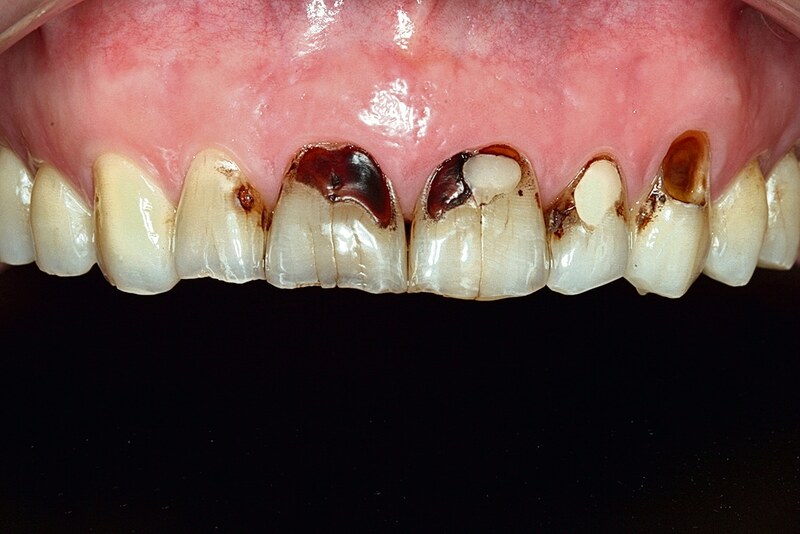 Decayed and broken teeth are saved from further deterioration. At Dental 359 we use the most skilled Lab technicians to achieve the highest standard of functionality and aesthetics. These specific dental conditions can require a combination of both restorative and aesthetic or cosmetic dentistry. The good news is that any of these conditions can be restored to a natural, healthy smile. Upon completion of this procedure the area that has been restored is virtually in-distinguishable from your own natural teeth. This is the case as Crowns are carefully created to match the appearance of your existing teeth. 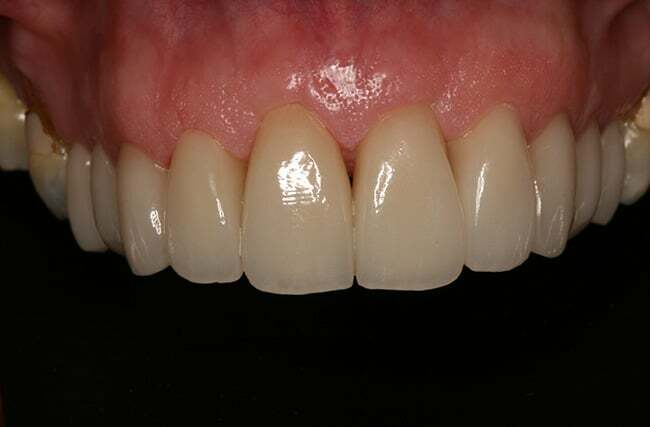 The colour, translucency and shape of your natural teeth can be examined and implemented in the creation of the crown. Therefore, Crowns not only repair the tooth they also improve your smile! Bridges are an important aspect in the replacement of missing teeth. 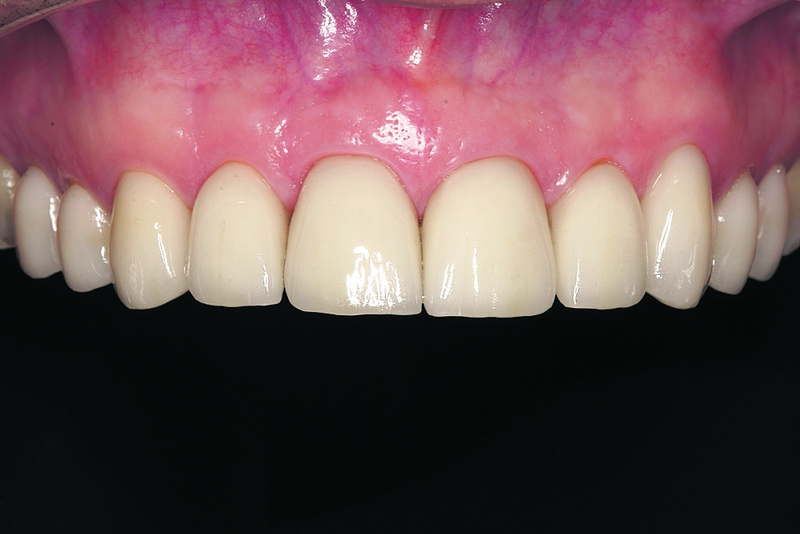 This restoration technique is aesthetically pleasing, providing patients with a natural discrete answer to tooth loss. This is a dental prostheses which allows missing tooth to be replaced by an artificial tooth supported by healthy teeth on either side. When a tooth is lost from the dental arch, bridges may be implemented to cover the gap. A bridge is essentially a false tooth. 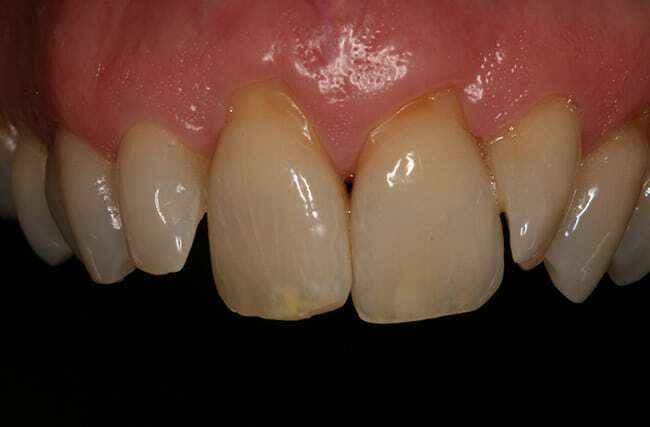 Bridges are used to span the area where the teeth are missing. Other teeth around the affected area are created as crowns, giving support and stability to the new tooth or teeth. When a crown is fused on each side of a bridge; this is known as fixed bridges. Fixed bridges cannot be removed from the mouth. When implant placement is not possible, bridge provides a lasting solution. We at Dental 359 are able to assist you in regaining the appearance of your smile and your self- confidence after you have lost your teeth. We replace the missing tooth with a custom made Bridge; specifically tailored to your dental needs. Bridges will help you regain the very best support and stability in your mouth. To find out whether Crowns and Bridges are the solution for you contact us at Dental 359. We will assist you achieve the best result. Enquire now on 1 300 625 625.